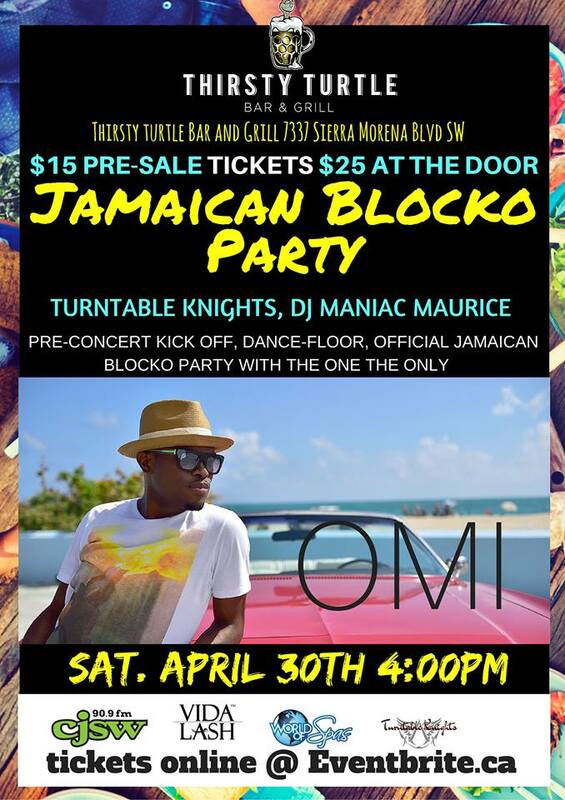 Meet international star OMI before his show in Calgary this weekend! What are you planning on doing this Saturday? Nothing yet? 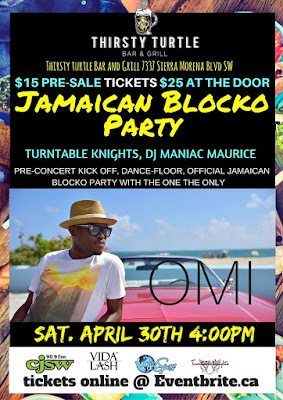 How about spending the afternoon at a block-party with International star OMI, before checking out his concert on Sunday. He is in town this weekend for his show at the Grey Eagle and Casino on May 1st, (click here for tickets) but will be making appearances throughout the weekend. Saturday April 30th at 4:00pm. Get Advanced tickets for the 'Blocko' from $15!